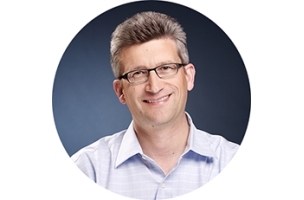 New Facebook Chief Financial Officer David Wehner detailed the restricted stock units that were granted to him by the company in a Form 3 filing Friday with the Securities and Exchange Commission, while Chief Operating Officer Sheryl Sandberg revealed in a Form 4 filing that she sold off more Facebook shares. Wehner was awarded 187,500 RSUs that expire Jan. 14, 2023; 75,180 that expire May 5, 2023; and 160,360 that expire March 16, 2024. Sandberg sold 228,958 shares of Facebook class-A common stock at $63.436 apiece, and another 54,376 at $64.0995 each, leaving her with a total of 7,872,206 class-A shares of Facebook common stock. 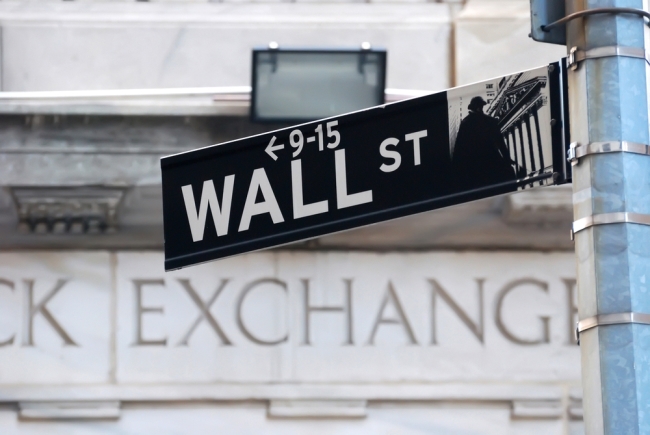 Wall Street image courtesy of Shutterstock.